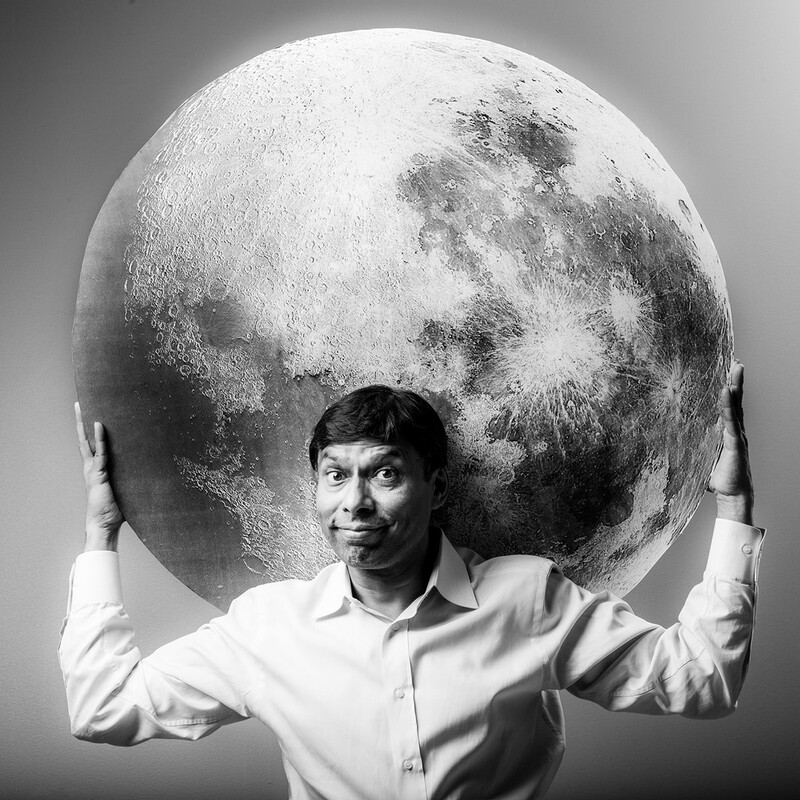 Naveen Jain has a long history in the tech world, from Microsoft, to Infospace, and Intellus. 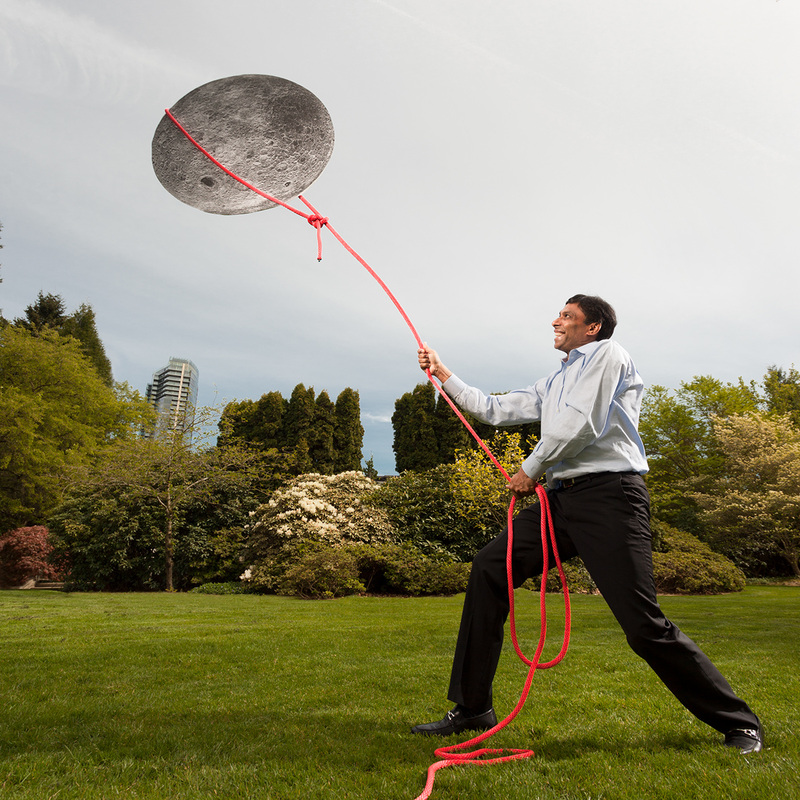 His latest venture is to mine the moon. His latest company, Moon Express, expects to extract minerals such as gold, cobalt, platinum, and helium. And establish colonies on the moon by 2022! Client: New Scientist magazine.